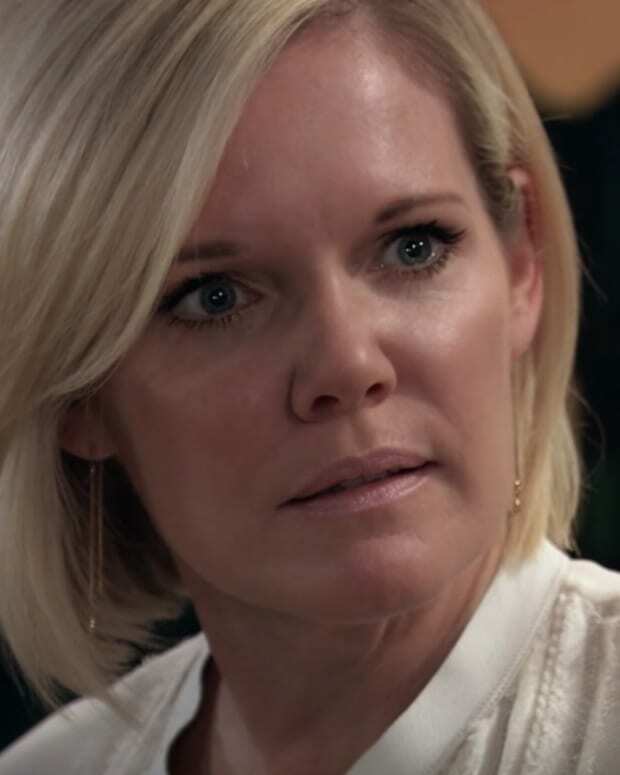 Carly (Laura Wright) may not believe in ghosts, but she can’t deny the terror of Nelle’s (Chloe Lanier) haunting this week on General Hospital. 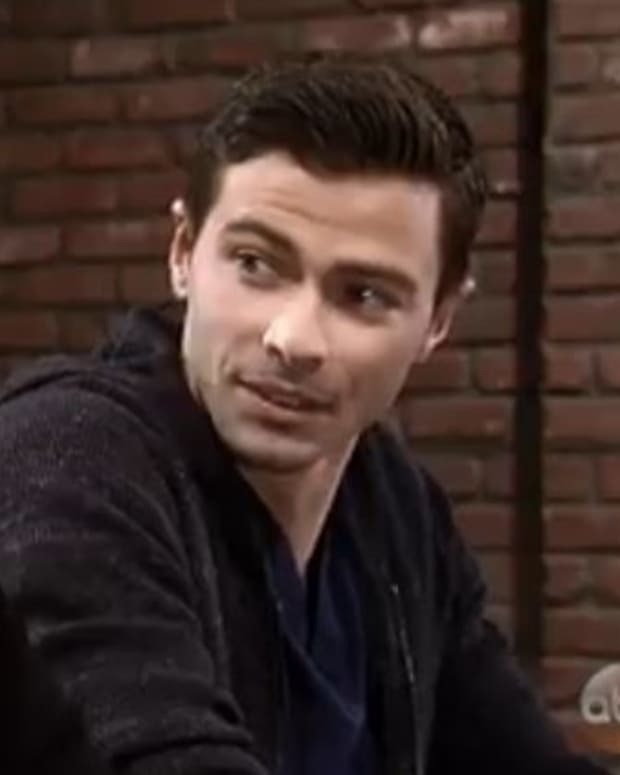 Griffin (Matt Cohen) confronts Peter (Wes Ramsey) about being Faison’s (Anders Hove) son. Elizabeth (Rebecca Herbst) is held at gunpoint. Watch this week’s General Hospital promo below! General Hospital Spoilers: Ryan Takes Ava and Carly on VayCay to Niagara Falls!